LAHORE: Renowned humorist Mushtaq Ahmed Yousafi passed away on Wednesday and people from across the country took to social media to express their sorrow. 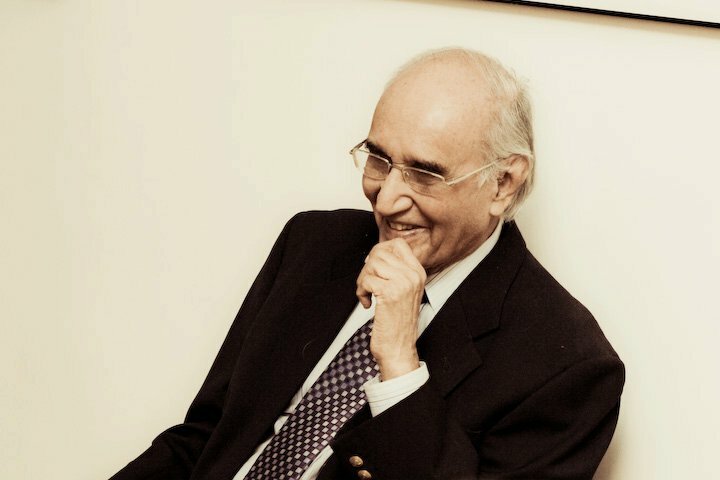 Mushtaq Ahmad Yousufi smiles away from us for eternal peace at Heaven. The person who made me laugh since my boyhood has departed. May ALLAH make him laugh in Jannah.